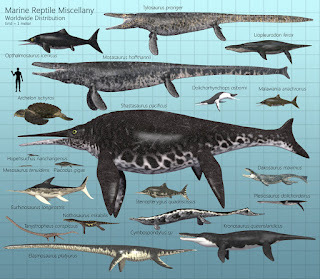 The wildlife of the Furthest Lands is diverse to the extreme. The continent itself is quite large, but it could never account alone for the tremendous variety of animal and plant species. The natural life here can be divided into three groups: "common" current earth animals, "prehistoric" earth animals, and "strange" animals of my invention. 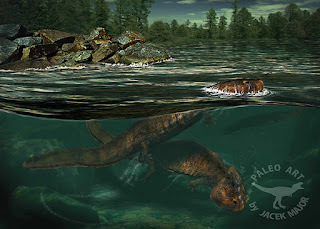 Within each group there may be normal and magical individual species (ex. 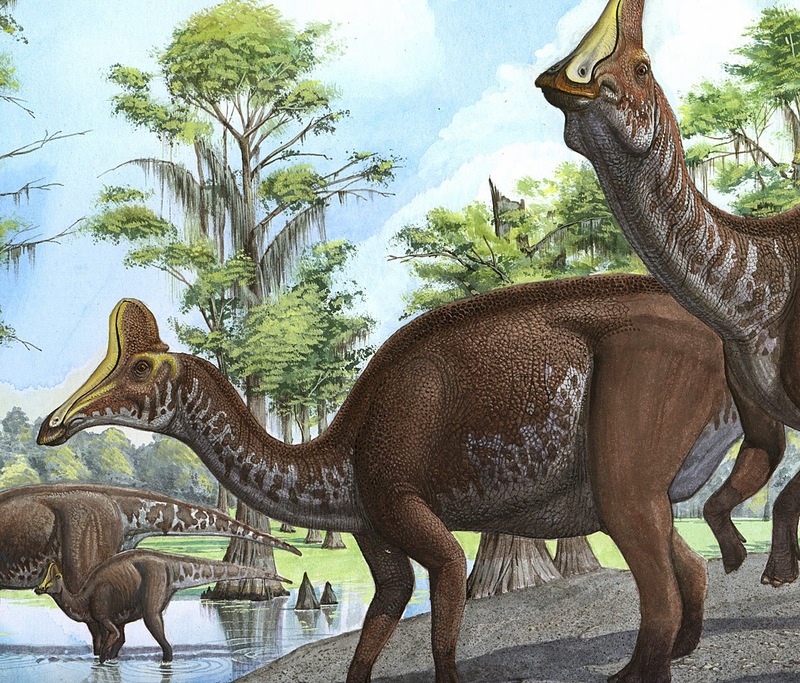 hadrosaurs of several types exist, but one type can create a small sonic boom by inflating its elaborate fluted crest and honking), knowledge is important. 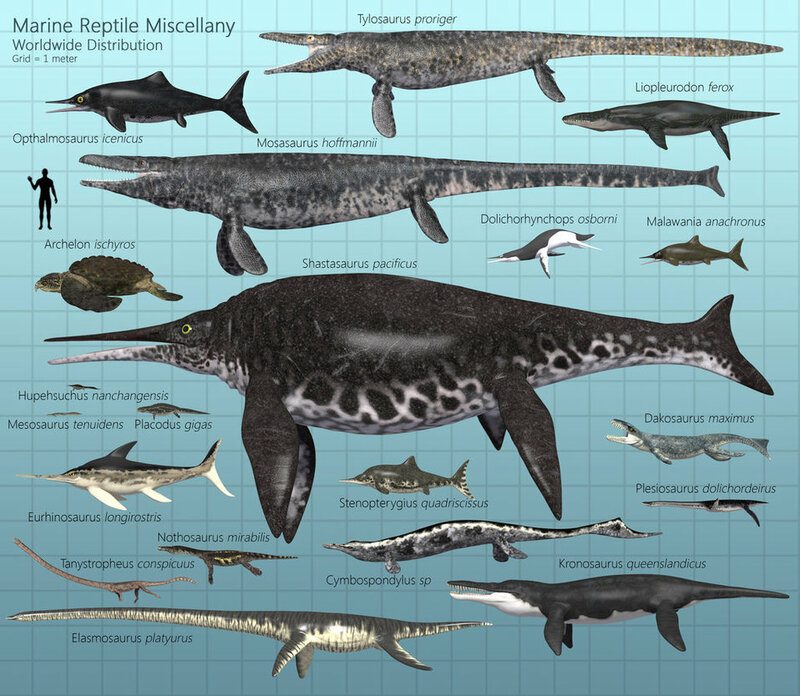 This is just a short list of some common animals of the Furthest Lands that are identical to those native to our own planet. 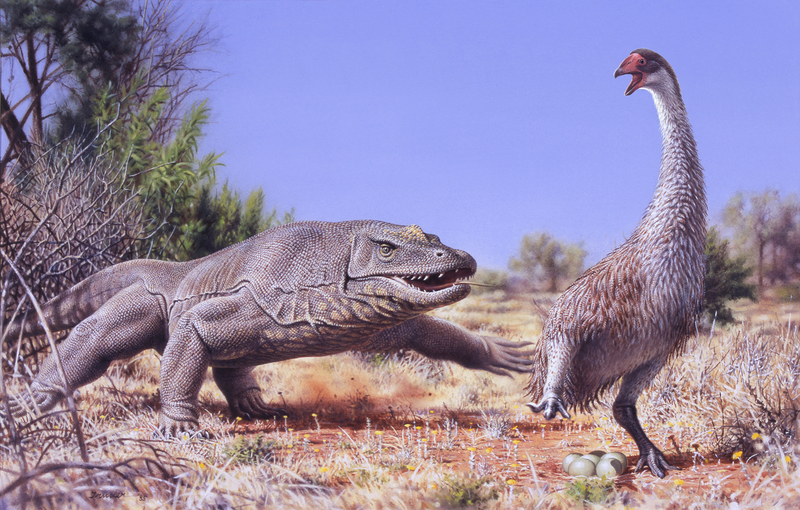 Glyptodon (Hoplophorus) - found in deserts and scrubland, larger fantastic varieties exist as well. "Let's make the size comparison figure look like he has a death wish." 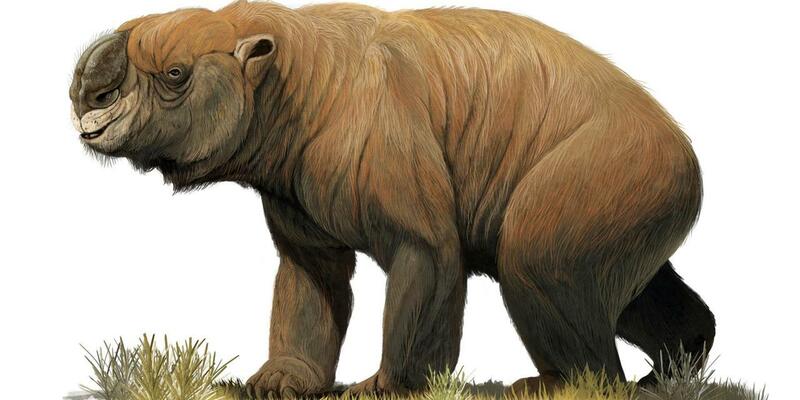 Diprotodon - herds of these van-sized wombats are found all across the continent in the plains and scrubland. Commonly domesticated as beasts of burden, rarely as mounts. Andrewsarchus -large mammalian predators of the plains. 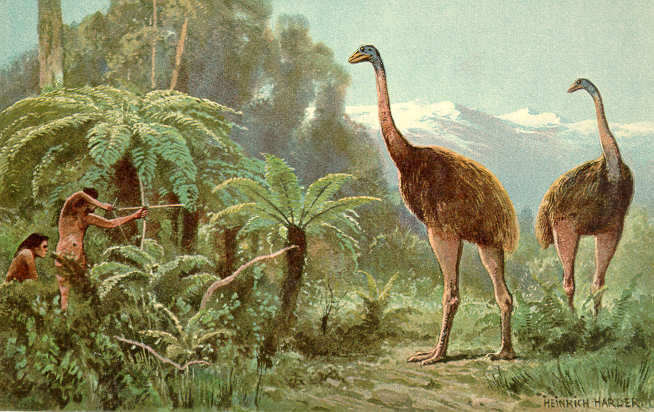 Diatryma - and a variety of flightless raptor species, some are domesticated and used as mounts. 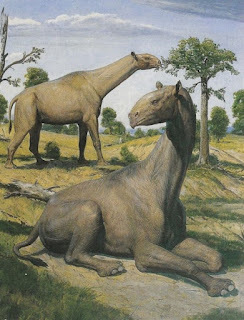 Types are found in the plains, jungles, deserts, and wastes. 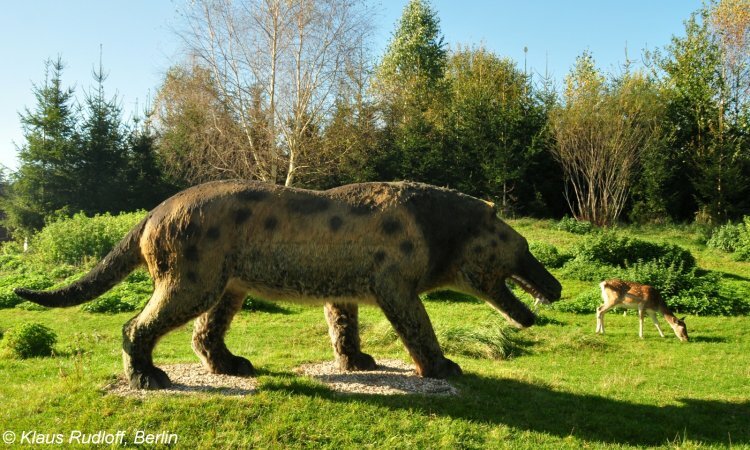 Archaeotherium - huge boar-like opportunists, found in the plains, deserts, and wastes. 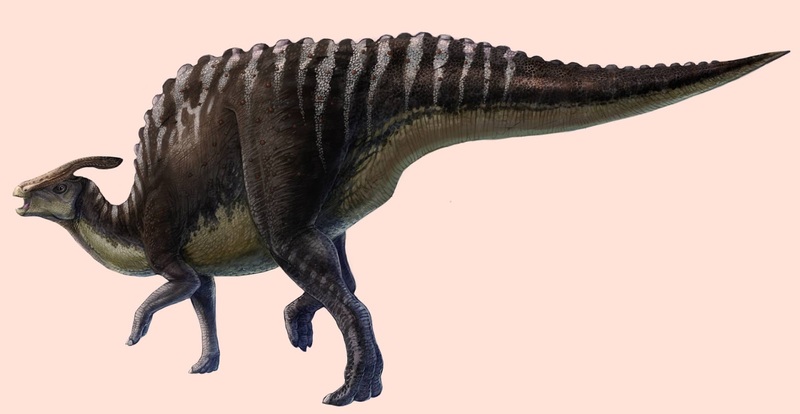 Dimetrodon - generally not a problem, but territorial. 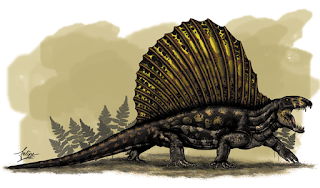 The variety called the Solar Dimetrodon is found in deserts, storing sunlight in its shining sail. It can use this power to give itself a kind of energy boost, or blast an opponent with stored sunlight. 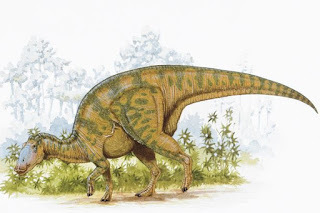 Giganotosaurus - bigger than a tyrannosaur, 'nuff said. 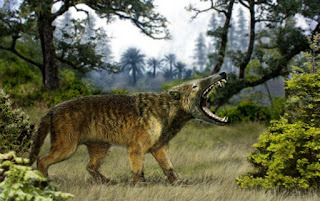 Gorgonopsid - replaces wolves as medium-size plains/scrub pack hunters. Never thought anyone else would bother with these until I played FF13. God damnit Square. Hyaenadon - pack hunters of the deserts and wastes. 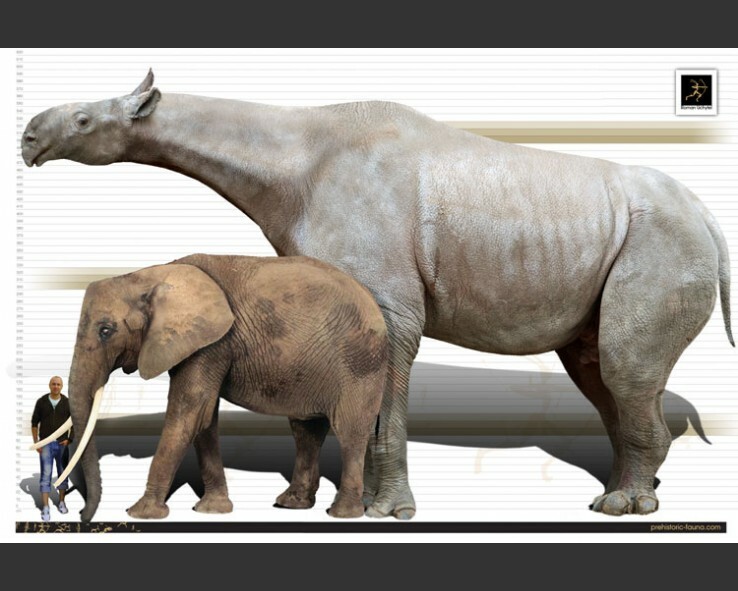 Indricotherium - you get these and the rarer herds of Dromiceioseismos (heheh) instead of elephants. 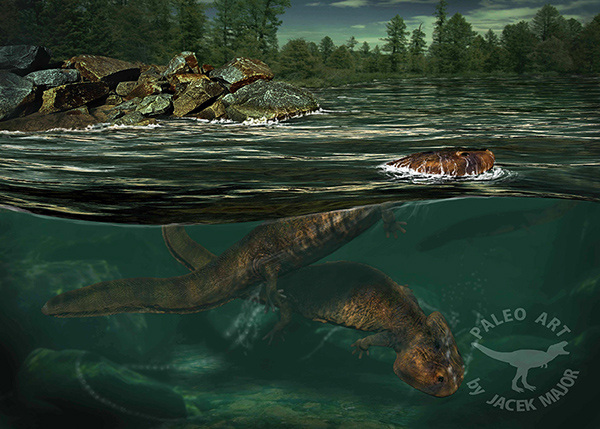 Koolasuchus - a really giant salamander capable of swallowing a man whole. 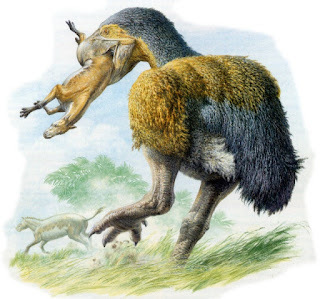 When I was a lad I was obsessed/terrified with a similar animal called Eryops, but my old buddy just isn't big enough for my purposes here (swallowing people). Megalania - 20' long komodo dragons, with equally filthy mouths. 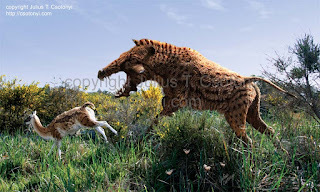 Found in the plains, scrubland, and jungle edges. 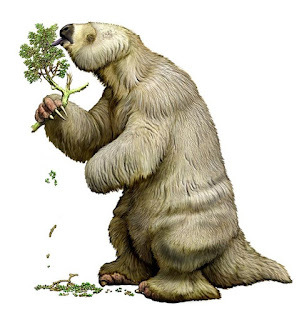 Megatherium - giant ground sloths of the plains, scrubland, and forests. Moa - giant flightless jungle birds. 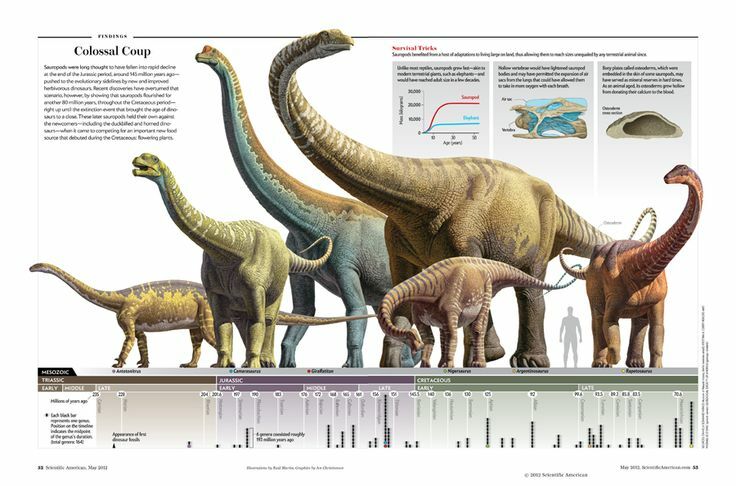 Sauropods (various) - large varieties in the plains, smaller varieties in the less dense jungles. 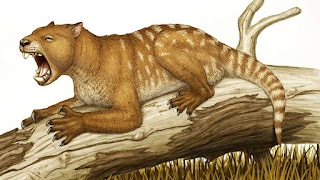 Thylacoleo carnifex (Marsupial Lion) - forest and jungle ambush predator. Hadrosaurs - many varieties of hadrosaur are found in marshes, forests, and plains. Marine Life - hey, don't go swimming. Look at this! This is totally awesome! Go check out some prehistoric animal artists on DeviantArt or something! There are many, many species of antelope, apes, monkeys, marsupials, birds (3,000 species), smaller therapods, pterosaurs, insects (50,000 species of beetles), etc. that are purely of my imagination but not worth individual description unless they come up in game. All images in this post are NOT my work, if that wasn't obvious. I needed to drop too much visual information here to make myself and it was readily available (plus sickness, so sick, so long, unngh). My motto/mission statement/rules/whatever is "Only use your own art. No text only posts." but I feel this is a reasonable exception to part one. I hope you enjoyed it, we'll be back to normal next time. Till then, Cool Rain Welcomes You Home.